The key message here is that not only are lawyers increasing the use of mobile devices, but so are your clients. Many experts now predict that mobile search will exceed PC search by 2016. If you are an attorney, you need to start asking yourself what your mobile strategy is moving forward. 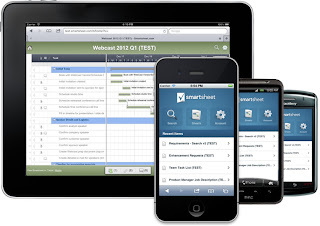 How will your office and your internet presence support the new mobile world? Want to know who is paying the most for the Pay-Per-Click (PPC) Advertising? Look no further than the legal industry that now holds the top 50 spots! 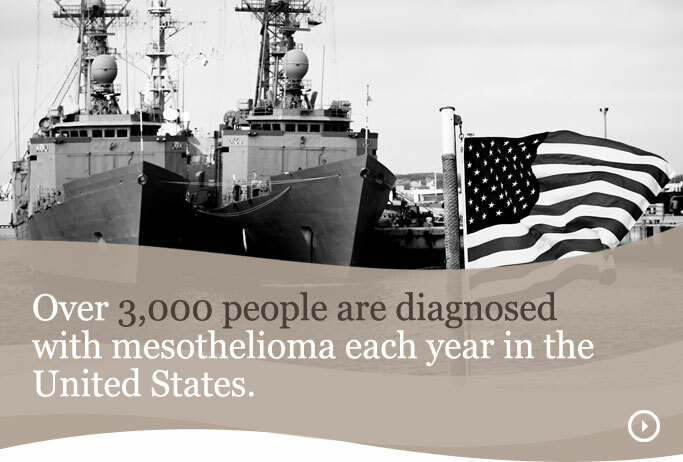 Two years ago we reported on this blog that of the top 50 results, 6 included the word “mesothelioma” - with the #1 spot going to San Diego…which comes as little surprise with their history of ship building. We also noted that: 21 or the top 50 terms were attorney related and 7 of the top 50 involved DUI/DWI. As you can see from the chart below (1-30-13), “mesothelioma” related terms now constitute 47 of the top 50 terms with the bids for the #1 term (tennessee mesothelioma attorney) now going for $285 / click. Just to put this perspective, this term now costs 548% MORE than the number one term (listed above) from two years prior.